A stand-alone science fiction adventure short story set within the universe of the Many Worlds Saga. 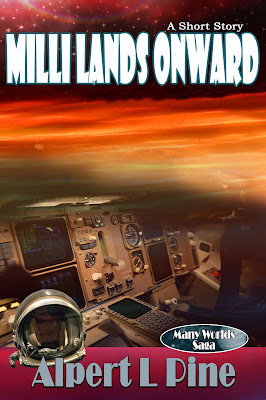 Eight-year old Milli is learning to fly a starship. She is one of the most naturally gifted pilots that Franklin Abe, Captain of the Onward, has ever seen. Even if she is so small, her feet don't reach the pedals and she can't see out of the windscreens. Together with the Captain and Milli are the young woman Carmen Peach, the ship's greenthumb; Flint, the gruff old mechanic; Sanja Souza, the strange boy whom the others call Gifted; and a cat and dog. A strange family, but one Milli enjoys being a part of. When an emergency places the lives of everyone on board in Milli's hands, it's up to the young girl to bring the Onward safely down to the ground. The only thing is -- she's never attempted a landing before. Now, the lives of those closest to her are in her hands. 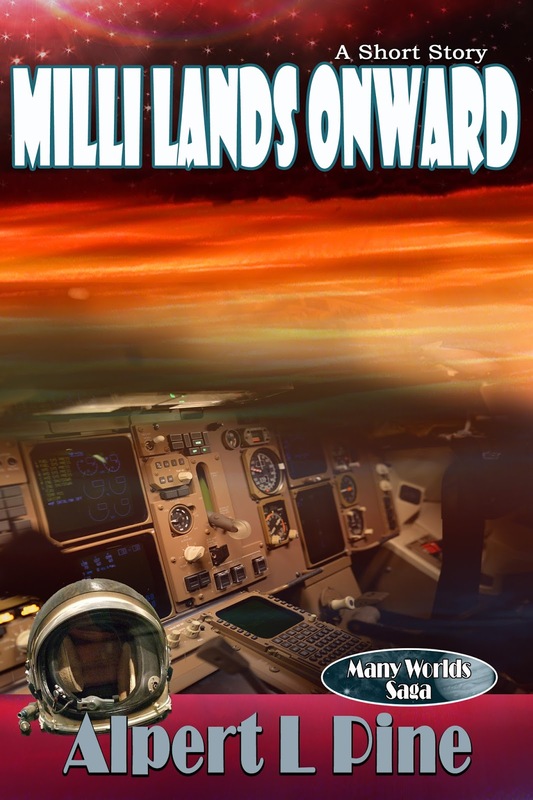 A stand-alone science fiction adventure short story set within the universe of the Many Worlds Saga. Approximately 4800 words.